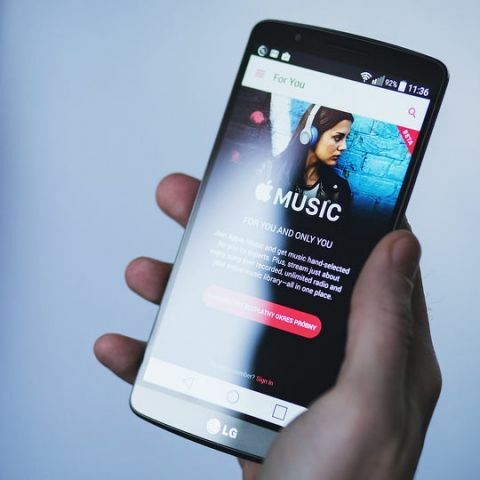 Apple has introduced the Student membership category for its Apple Music streaming service in many new regions around the world, including India. With this addition the total number of countries that can avail the student tier has gone up to 32. This membership plan offers a discounted rate for a maximum period of 48 months for the Apple Music streaming service to individuals who are part of a university or college. Compared to the individual plan rate of Rs 120/month the new plan is definitely a big bonus for college students in India. For new Apple Music users, when choosing the 3-month free trial, they must select the Student tier, and for existing users, they must choose the ‘change to a Student Membership’ after signing in. Doing either will take them to an eligibility verification page where they have to provide details like their email ID and university name. The next step here is one that might pose some trouble. In the next step, you have to enter your ‘personal University email ID’ which cannot be the same email ID that you mentioned earlier. We tried, doesn’t work. While it makes sense to verify the user from their official email ID, a lot of universities in India do not make individual email IDs for their students, or even maintain an email service. Reportedly, getting past that step takes the user to a university’s portal from where they are redirected back to iTunes and complete the signup. This entire authentication process is not limited to this one time. The authentication service, UNiDAYS will do regular checks to verify that the student is still a part of the university, to be eligible for the plan. When this fails, the plan automatically switches to the full individual plan. Along with India, the full list of countries added is - Austria, Belgium, Brazil, Canada, China, Chile, Colombia, Finland, France, Hong Kong, Indonesia, Italy, Japan, Mexico, the Netherlands, Norway, Russia, Switzerland, Singapore, South Africa, Spain, Sweden, Thailand, and the United Arab Emirates.